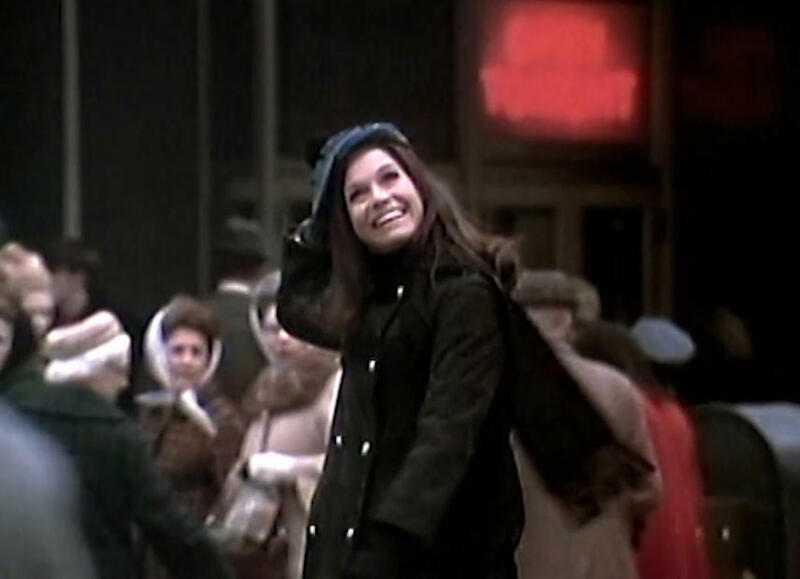 CBS News will air a new, one-hour special honoring the life and legacy of legendary actress Mary Tyler Moore, Thursday, Jan. 26 at 9/8c on CBS. The special, hosted by “CBS This Morning” co-host Gayle King, will include original reporting and mine CBS’ vast archives to present the story of the pioneering actress’ life and career. Moore, whose iconic CBS comedy series “Mary Tyler Moore Show” (1970-77) forever changed television and how women were presented in the work place, died Tuesday. She was 80.